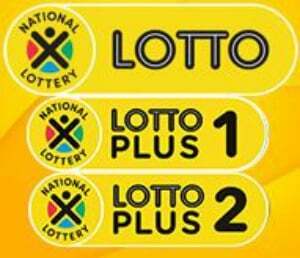 See the results for lotto, lotto plus one, and lotto plus two for the March 16 draw here. The National Lottery operator has announced a new Daily Lotto. The first draw will be on Sunday, March 10 at 21:00 and will happen at the same time every evening after. Ticket sales for the draw open at 09:00 and close at 20:30. Get more information about the new game here. Get your tickets and get the results right here on News24!Are you feeling lucky? See the payouts for Powerball here, and click here for Powerball Plus.Get the full list of past Lotto and PowerBall draws here.